Organizing a conference can be a lot of work. You have to find a venue, deal with budgetary issues, prepare invitations, invite guest speakers, and keep track of all your responsibilities. 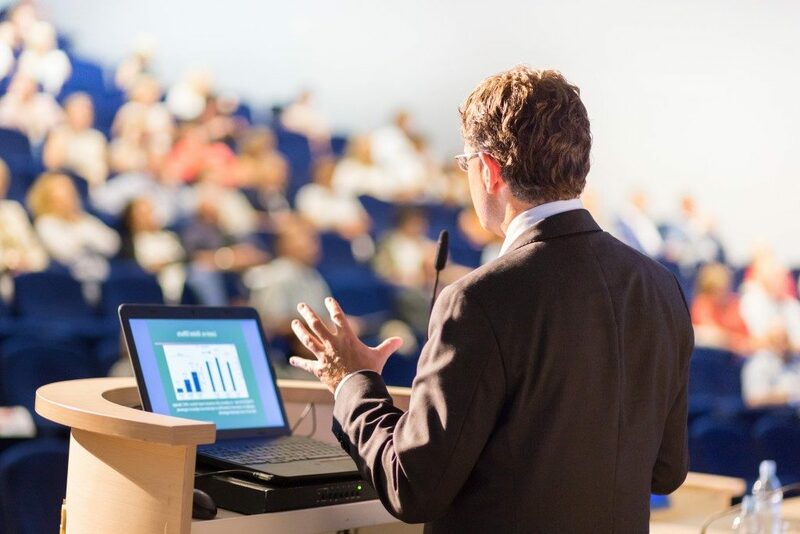 With so many things to do, it is easy to forget how important specific elements — like the conference style — are in making your corporate event a success. Also called a “closed U,” this style is made with tables arranged into a square or rectangle in adjacent positions. The ideal number of participants for this kind is 20 people. This is different from a typical boardroom style because there will be a huge space in the middle. The person (the speaker or facilitator) in the middle can move to any table easily, as they have 360-degree access. At the same time, all participants will be able to see without obstruction. This makes it easy to interact and communicate with everyone. Here, the tables will be arranged in a U-shape, and the chairs will be on the outer sides. This style is ideal for video conferences, training sessions, and presentations. Each group will have a table so they can take notes. The facilitators and speakers can foster better conversations with their audience, as they could just stay in front or walk towards the middle in case they want to interact with a specific group. This style can accommodate up to 25 people. This style is a classic choice for conferences, as the speaker will not require much interaction with their audience. Also called theatre style, the speaker takes center stage and the audience sits in semi-circular rows or straight rows facing the speaker. This is ideal when planning to share presentations. It works best for large numbers, particularly when booking a corporate event venue or a meeting space in Seattle or anywhere in WA, where participants will not need to write notes or interact often. The sessions are meant to offer passive learning with little need for two-way communication. As the name suggests, this style is like a classroom, which combines elements from other conference styles. The audience sits in rows facing a speaker, but there are tables to help them take notes. Go for this option if speakers like audience participation as they present. This gives participants room to discuss the topics presented with one another. When it comes to conferences, no one style fits all cases. Be sure to discuss what you hope to achieve with your team before choosing a venue and style. That way, you could get the message across.